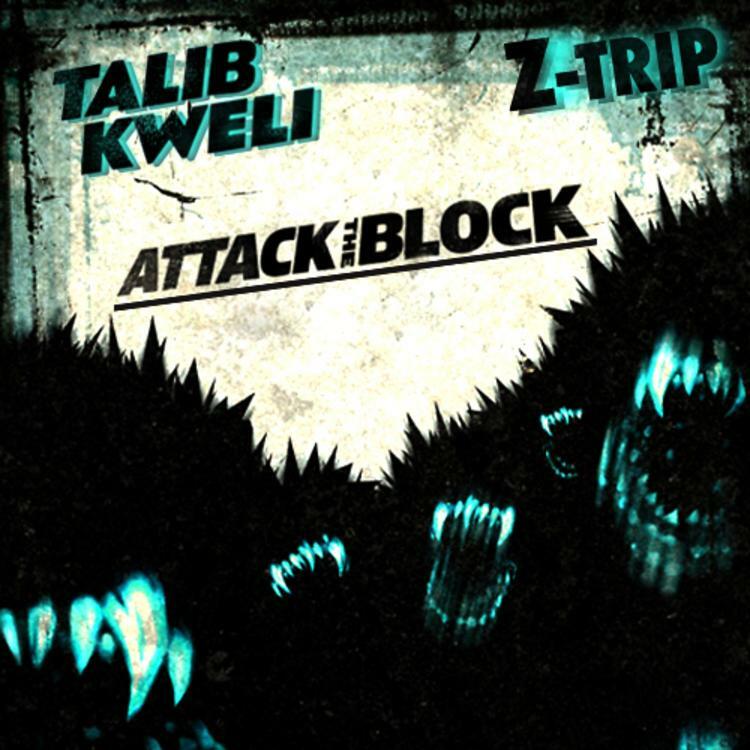 Give Attack The Block a spin - it's the latest tape from Talib Kweli & Z-Trip, having dropped on Monday, September 3rd, 2012. Talib Kweli & Z-Trip's musical situation is improving with every new release, and Attack The Block will most definitely help the cause. It's a fine addition to the growing body of work Talib Kweli & Z-Trip has been developing since stepping foot in the game. We're looking forward to what Talib Kweli & Z-Trip has in store. These artists contributed to the project: John Forte, Skyzoo, Posdnous Rubix, Fashawn, Black Thought, Ab-Soul, Ryan Leslie, Mac Miller, Jay Rock, Talib Kweli, Killa Mike, Greg Nice, Styles P, Lil Wayne - Celebrate, Maino, Das Racist, Ace Hood - Let Em In, Grafh, Planet Asia. The following producers soundtracked the mixtape: Vohn Beatz, OhNo, Symbolic One, J Rhodes, Boi-1da, Amadeus, Charlemagne, Don Cannon, 9th Wonder. Have you heard Talib Kweli & Z-Trip's Attack The Block!!!? If you dig this, visit Talib Kweli & Z-Trip's profile for the latest info, news, songs, and mixtapes. Attack The Block!!! Attack The Block!! !Attack The Block!! !